Do you remember using an encyclopedia (the physical books) to write a paper? Have you used a card catalog? 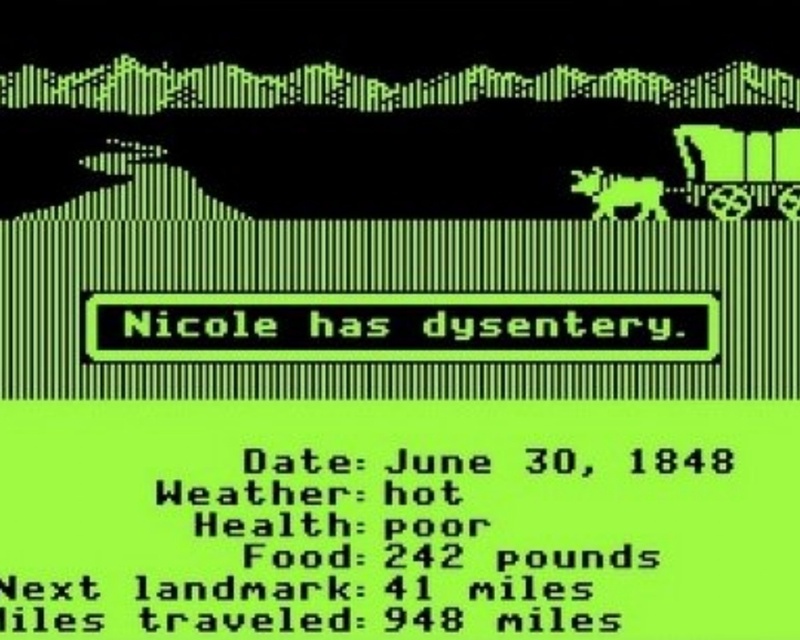 Were your main computer experiences in elementary school playing the Oregon Trail? Now imagine how outdated that would seem to a teenager today. Even looking back just ten years ago we are seeing giant leaps and changes in the face of education. A generation of people who grew up with the Internet and had online education as an option in their college or even high school years are now having children. This is leading to a more widespread openness to adopt aspects of online education in K-12. According to a study done by Project Tomorrow, 36% of parents wish that their child’s school would make a larger investment in online classes. There are many different levels to online education today. Online courses: Instruction delivered primarily over the Internet with teacher support or in a self-study mode. Blended learning: A mix of online and face-to-face education with a teacher. Flipped learning: Students watch videos of lectures or read content as homework, and class is spent on project-based learning and personalized remediation. The level of acceptance and use of online education seems to be greatest at the high school level. According to the study some of the benefits seen through online education are the ability to work at one’s own pace, materials can be reviewed as many times as needed anywhere, students can take classes not offered at school and there are opportunities to earn college credits. As more parents push for this type of education more schools will begin to adopt these programs. In Oklahoma City Public schools there has been substantial growth in online education. According to Evergreen Education Group, during the 2010-11 schools year approximately 4,500 Oklahoma students took online courses. This is 2,000 more than the 2009-10 school year and 3,400 more than the 2009-2008 school year. To learn more about the growth and changes in online education You can download this study here.